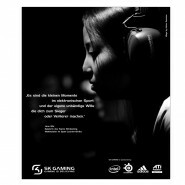 About UsLearn more about SK Gaming. SK Gaming is a leading esports organization and one of the world’s most recognized brands in competitive video gaming. Founded in 1997, "Schroet Kommando" has grown from a passionate group of friends into a successful esports business with offices in Cologne and Berlin, Germany. In the past two decades, SK Gaming managed to win more than 60 major championship titles and millions in prizemoney earnings across a variety of disciplines. SK dominated several esports titles with the legendary Swedish Counter-Strike team, Quake superstar rapha, the FIFA twins, its long-standing Warcraft III division or the Brazilian Global Offensive heroes of today, among others. Along the way, SK developed some of the most iconic personalities in esports history and pioneered the industry on multiple frontiers, both as an ambitious competitor and an innovative business. While proud of its achievements on and off the field, SK Gaming has always valued the international atmosphere among its members. Promoting friendship between players and staff from all ethnic and religious backgrounds since its very first day. Deutsche Telekom is present in more than 50 countries. With a staff of some 216,000 employees throughout the world. Daimler AG is one of the world’s most successful automotive companies and is known for owning some of the most recognized brands in the world. Its current brand portfolio includes, in addition to the world’s most valuable premium automotive brand, Mercedes-Benz, Mercedes-AMG, Mercedes-Maybach, Mercedes me, smart, EQ, Freightliner, Western Star, BharatBenz, FUSO, Setra, and Thomas Built Buses. Overall, the Daimler Group is one of the biggest producers of premium cars and the world’s biggest manufacturer of commercial vehicles with a global reach. 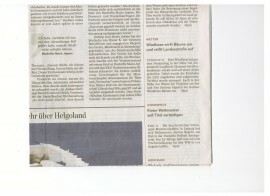 The company is listed on the stock exchanges of Frankfurt and Stuttgart (stock exchange symbol DAI). In 2017, the Group sold around 3 million vehicles and employed a workforce of more than 289,000 people; revenue totaled €164.3 billion and EBIT amounted to €14.7 billion. Audio specialist Sennheiser is one of the world's leading manufacturers of headphones, microphones and wireless transmission systems. The company supplies innovative products and cutting-edge audio solutions that are optimally tailored to its customers' needs. Sennheiser is a family owned company that was founded in 1945 and which today has 2,700 employees around the world that share a passion for audio technology. The Sennheiser heritage of sound excellence has been condensed in the most advanced high-quality and robust gaming headsets. Our gaming headsets help players around the world enjoy the time with their games to the fullest by providing outstanding wearing comfort, excellent microphone clarity and premium sound quality. Sennheiser is the only audio company that produces both, the precision microphone equipment your games are recorded on, and the headsets you use to play them. Mountain Dew, a product of PepsiCo Americas Beverages, is the No. 1 flavored carbonated soft drink in the U.S. With its one-of-a-kind citrus taste, Mountain Dew exhilarates and quenches with every sip. In addition to original Mountain Dew® and Diet Mountain Dew®, the permanent DEW product line includes Mountain Dew Code Red®, Mountain Dew LiveWire®, Mountain Dew Throwback®, Mountain Dew Pitch Black™, Mountain Dew Voltage®, Mountain Dew White Out® and Mountain Dew Kickstart™. For more information, check out www.mountaindew.com., www.facebook.com/mountaindew. or follow on Twitter @mountaindew. Master of sheets and numbers. Bernhard is the ruler of all accounts at SK Gaming which makes him very popular with all employees. Martin oversees and manages operations and development of all our teams. An avid fan of League of Legends, René was an easy choice for General Manager of our LoL teams. He's much better at it than his Gold V rank would suggest. Hauke assists Jens in our Marketing department. Always available and very reliable. Well, except when there is a new sneaker about to be released. Sonja makes sure that every Euro is accounted for and while that sounds boring compared to gaming, she is the life of the party at staff gatherings. Kimberly oversees our content strategy with major focus on videos and League of Legends. In her limited spare time she also streams her adventures in Gold. Ana is the head of our social media team. Always ready to post and fluent in English and Portuguese. Coincidence? I aren't think that. Albert is a graphic designer based in Barcelona, who turns ideas into images and takes Ana's memes to the next level. The other half of our Spanish GFX duo, Raul brings the movement to Albert and Ana's creative ideas. Valeri is a video producer extraordinaire, who enjoys playing video games and a wide variety of sports. Anton is a passionate gamer, a humble, yet funny guy with a big vision and plans for the future. The Spanish online publication dexerto featured SK Gaming's gaming session with Brazilian soccer player Neymar. Read the full article here (Spanish). 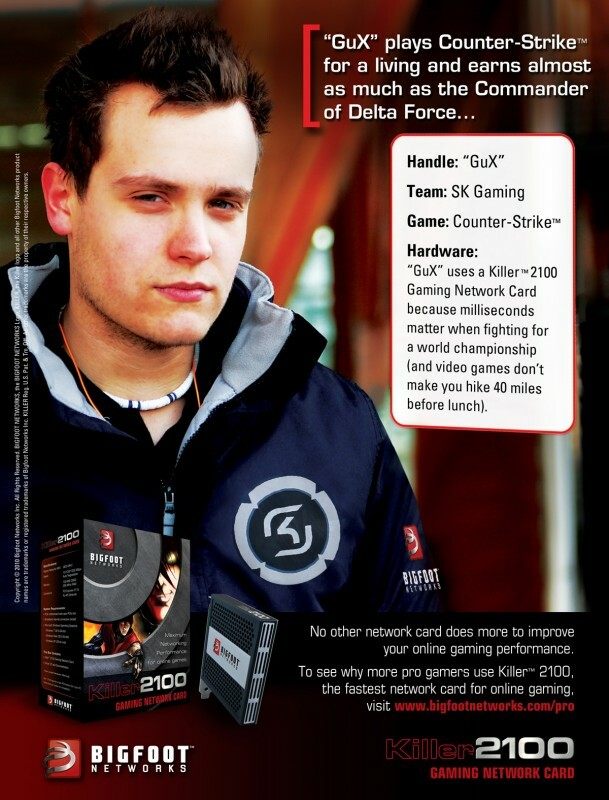 The international online publication dexerto featured SK Gaming's gaming session with Brazilian soccer player Neymar. Read the full article here (English). 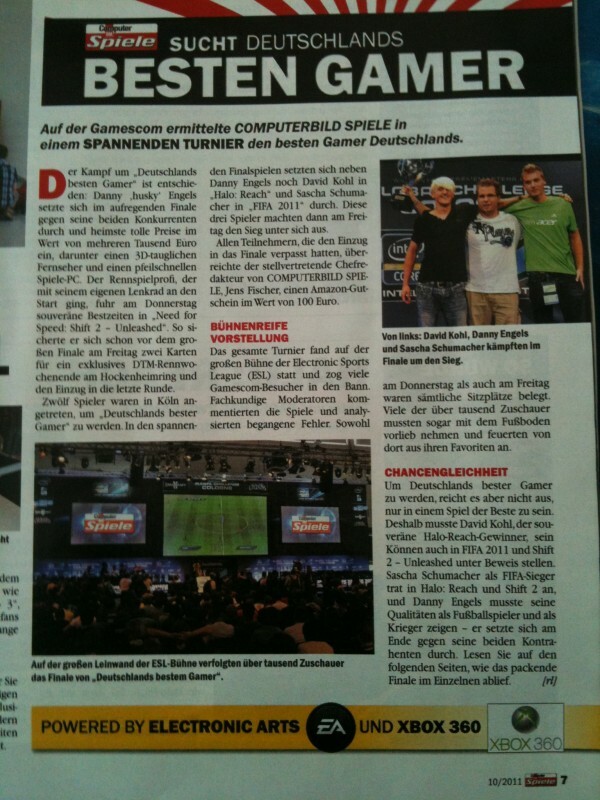 The German TV channel WDR featured SK Gaming's at the world's largest trade fair for video games, gamescom, in Cologne, Germany. Watch the full clip here (German). The German TV channel ARD featured SK Gaming's victory and back-to-back championship at the ESL One Major in Cologne, Germany. 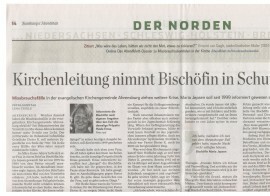 Read the full article here (German). The Spanish newspaper and online platform Mundo Deportivo featured SK Gaming's victory and back-to-back championship at the ESL One Major in Cologne, Germany. Read the full article here (Spanish). 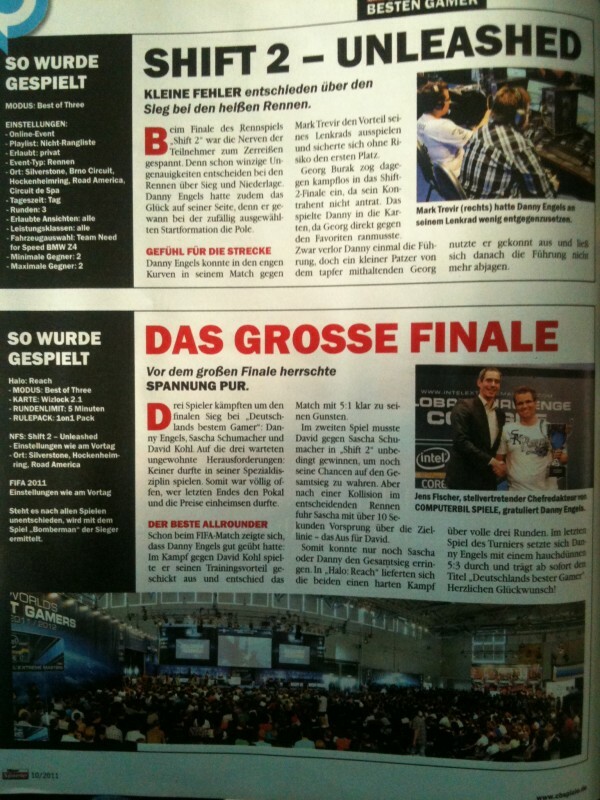 The Spanish newspaper and online platform MARCA featured SK Gaming's victory and back-to-back championship at the ESL One Major in Cologne, Germany. Read the full article here (Spanish). 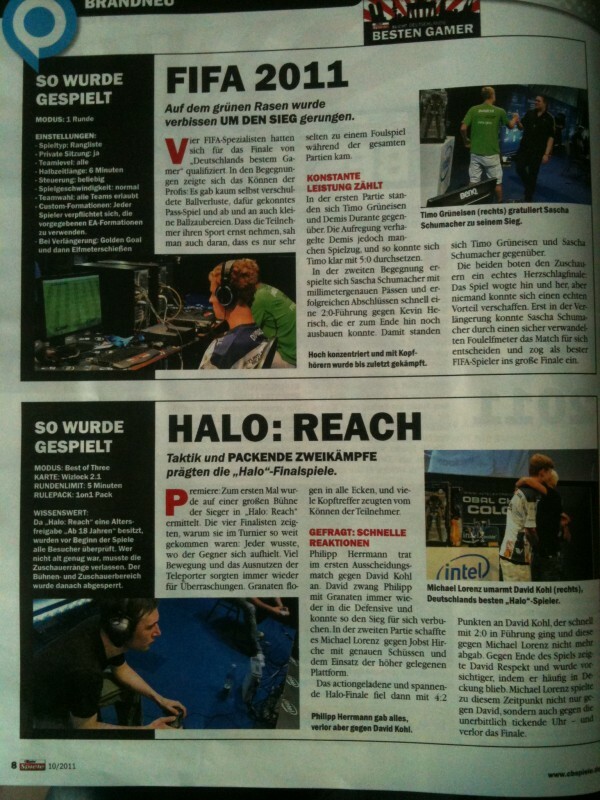 The German local newspaper EXPRESS featured SK Gaming's victory and back-to-back championship at the ESL One Major in Cologne, Germany. 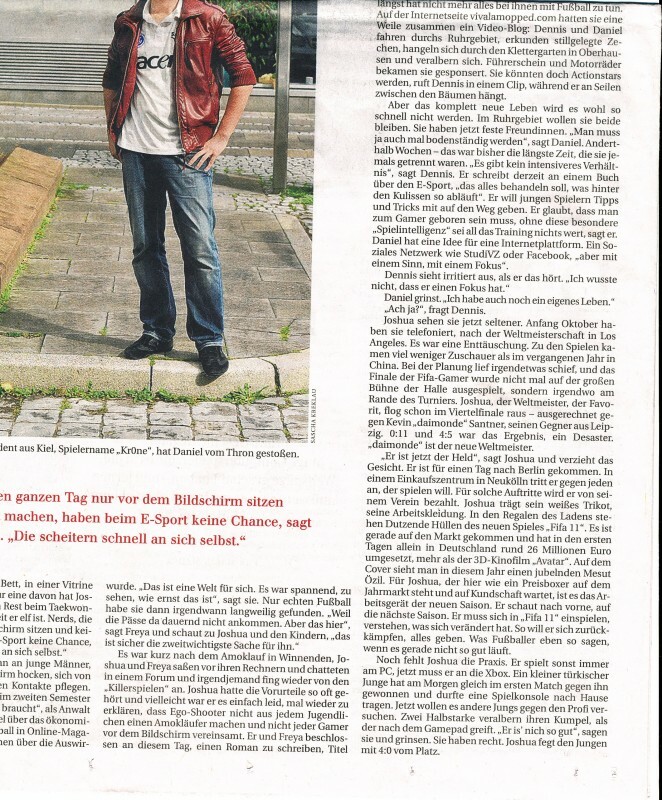 Read the full article here (German). 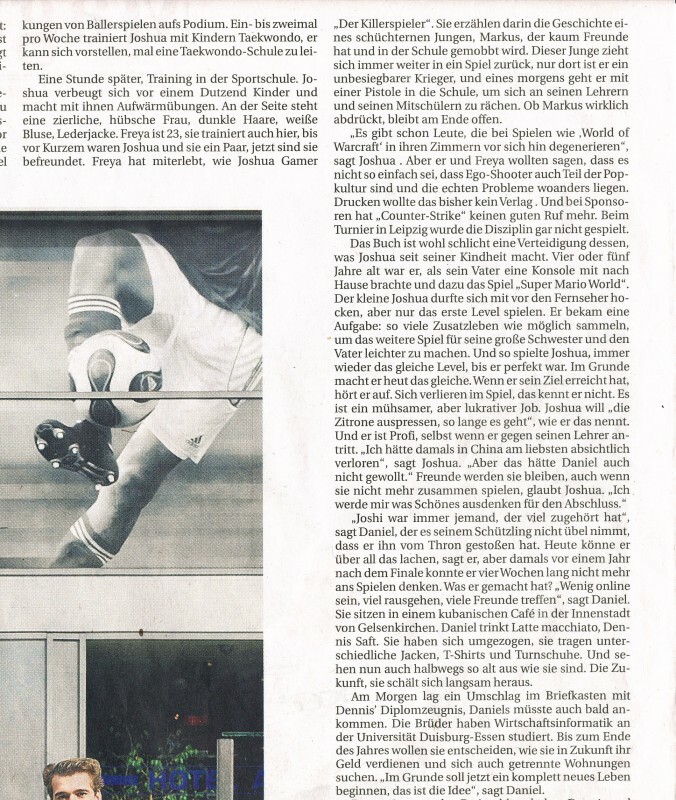 The German local newspaper Kölner Stadt-Anzeiger featured SK Gaming's victory and back-to-back championship at the ESL One Major in Cologne, Germany. 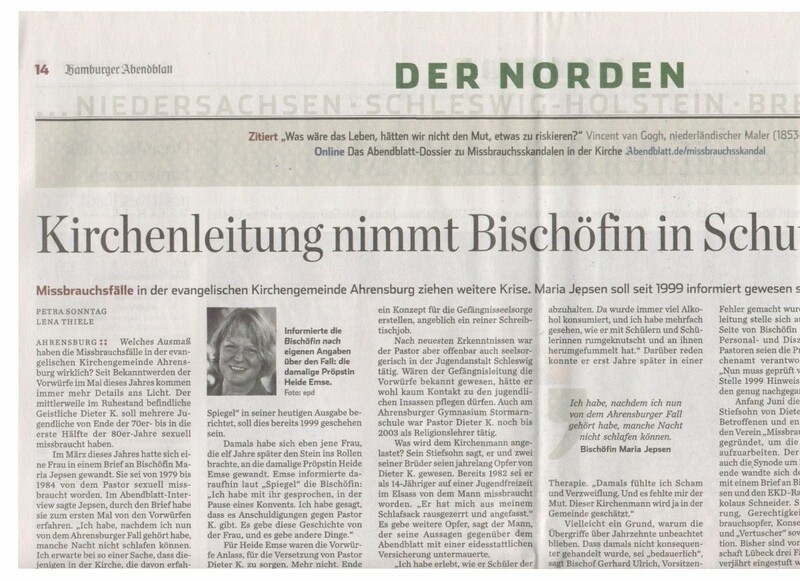 Read the full article here (German). The German TV channel and Sports news platform Sportschau.de of ARD featured SK Gaming's victory and back-to-back championship at the ESL One Major in Cologne, Germany. 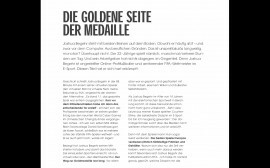 Read the full article here (German). The international online news platform Yahoo eSports featured SK Gaming's victory and back-to-back championship at the ESL One Major in Cologne, Germany. Read the full article here (English). The international online news platform The Daily Dot featured SK Gaming's victory and back-to-back championship at the ESL One Major in Cologne, Germany. Read the full article here (English). The German newspaper and online platform BILD.de featured SK Gaming's victory and back-to-back championship at the ESL One Major in Cologne, Germany. 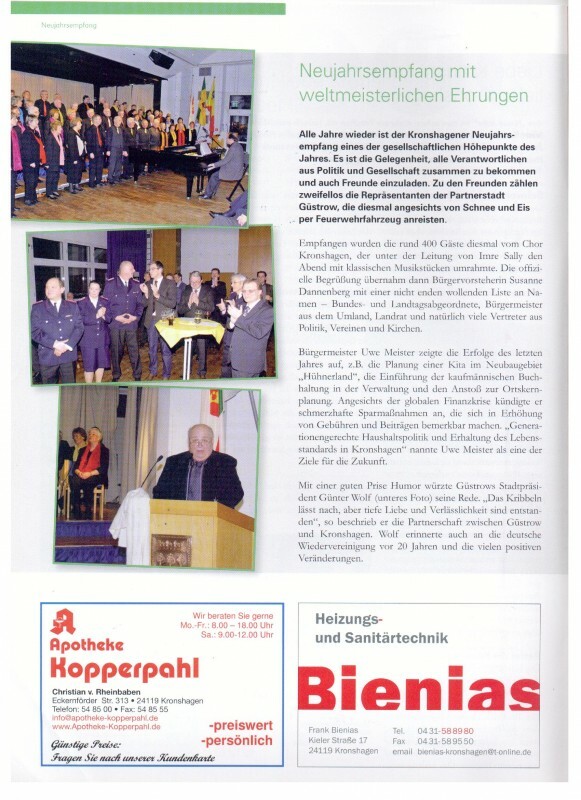 Read the full article here (German). The international Sports network ESPN featured SK Gaming's victory and back-to-back championship at the ESL One Major in Cologne, Germany. Read the full article here (Turkish). The German newspaper Kölner Runschau SK Gaming's victory and back-to-back championship at the ESL One Major in Cologne, Germany. 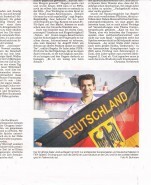 Read the full article here (German). The German sports news network Sport1.de featured SK Gaming's victory and back-to-back championship at the ESL One Major in Cologne, Germany. 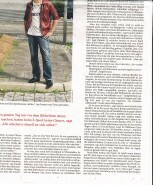 Read the full article here (German). The international sports news network ESPN featured SK Gaming's victory and back-to-back championship at the ESL One Major in Cologne, Germany. Read the full article here (Portuguese). The Brazilian news network Globo featured SK Gaming's victory and back-to-back championship at the ESL One Major in Cologne, Germany. Read the full article here (Portuguese). The international eSports website theScore featured SK Gaming's acquisition of the world champions in Counter-Strike: Global Offensive. 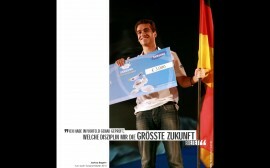 Read the full article here (English). The German sports website Sport1.de featured SK Gaming's acquisition of the world champions in Counter-Strike: Global Offensive. 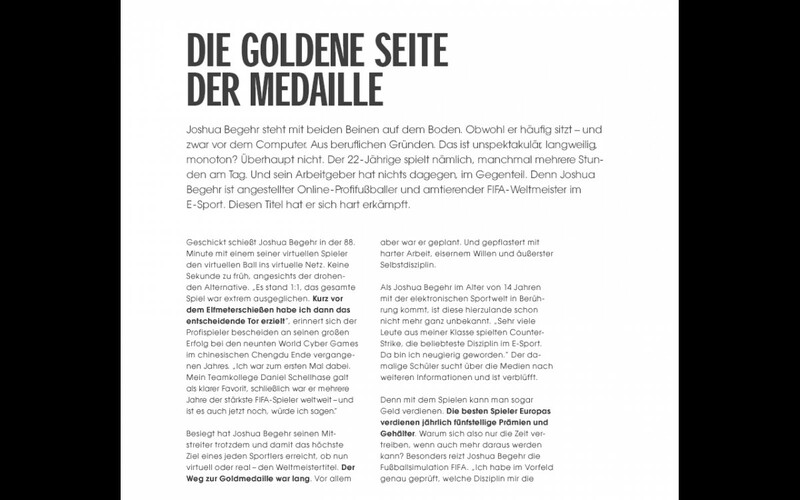 Read the full article here (German). 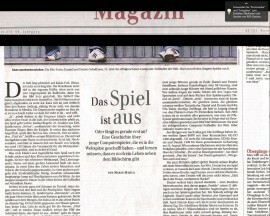 The German sports website Sport1.de interviewed SK Gaming's Managing Director Alexander T. Müller on Schalke 04's recent entrance into the world of eSports. 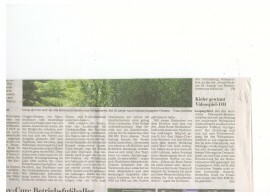 Read the full article here (German). 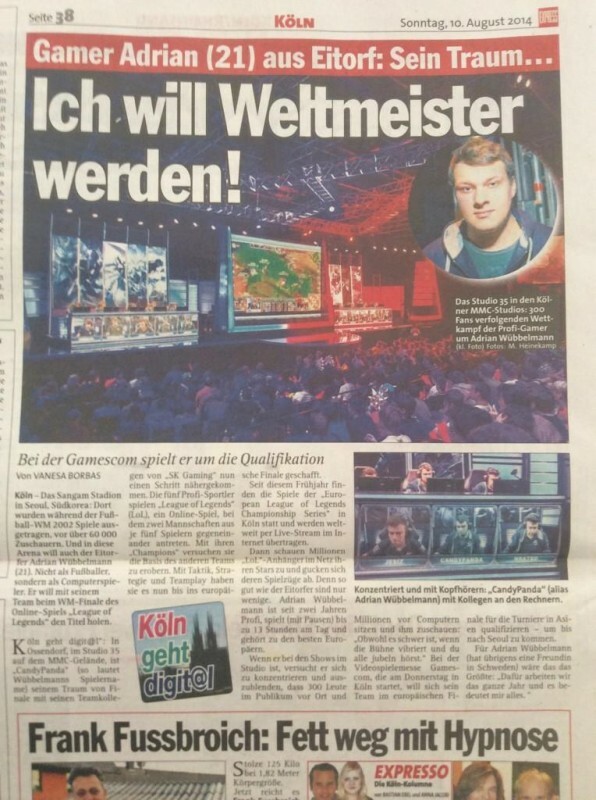 The German newspaper and online platform Bild.de featured SK Gaming's League of Legends team in a lengthy article about how to become a professional gamer. 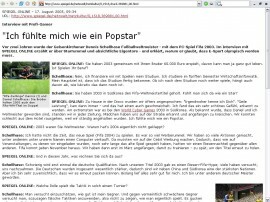 Read the full article here (German). RedBull eSports featured SK Gaming partnership announcement with Amazon and Amazon Coins in a lengthy article on the future of Vainglory. Read the full article here (English). The Spanish national daily sport newspaper MARCA interviewed SK Gaming's Hearthstone player Esteban 'AKAWonder' Serrano on the eSports development in Spain and his victory at the Hearthstone Legendary Series. Read the full article here (Spanish). The Spanish national daily sport newspaper MARCA featured SK Gaming's Hearthstone player Esteban 'AKAWonder' Serrano after his victory at the Intel Extreme Masters Hearthstone Legendary Series Tournament in Katowice, Poland. Read the full article here (Spanish). 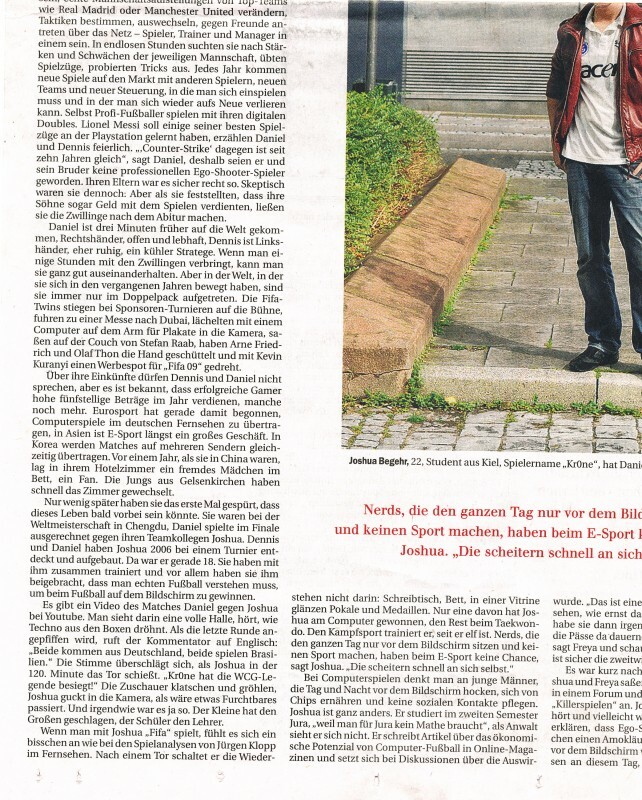 The german newspaper "Express - Köln" wrote a interesting article about SK Gaming's League of Legends player SK.Candypanda. 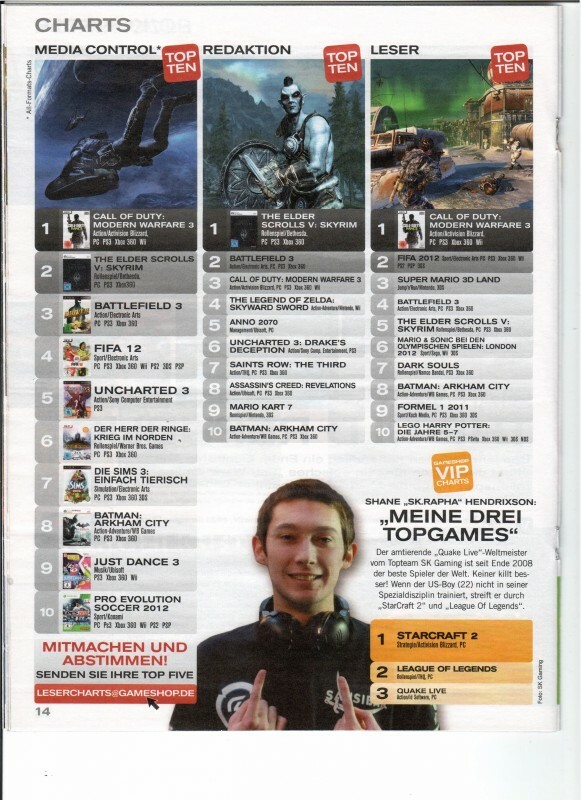 They report about his preparations for the Gamescom 2014 and the world finals dream. 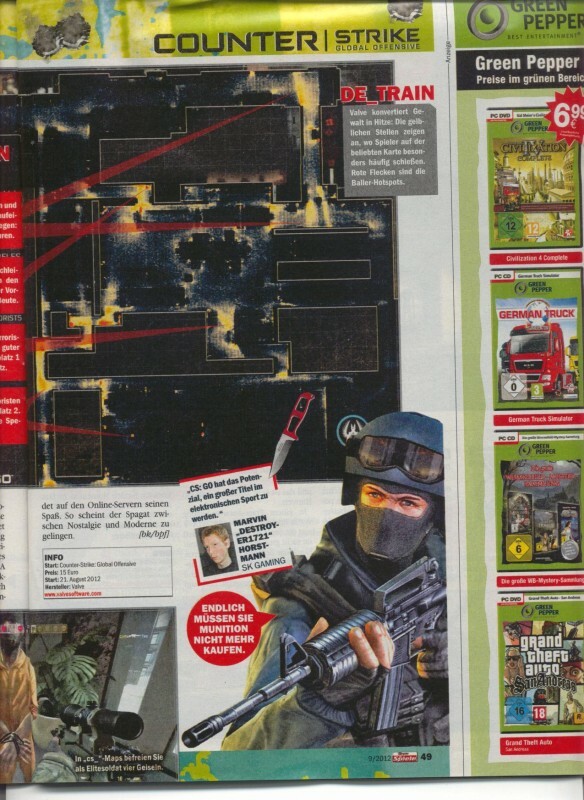 Black Ops 2 is in stores for around 10 days now and the German television channel "RTL" made a little report about the Black Ops 2 release. 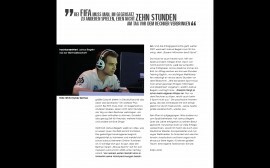 The report features also a little interview with SK Team manager Brian "qntm" Krämer, who played also for the SK Gaming COD team at the COD XP and the German Masters 2 Years ago as stand in player. 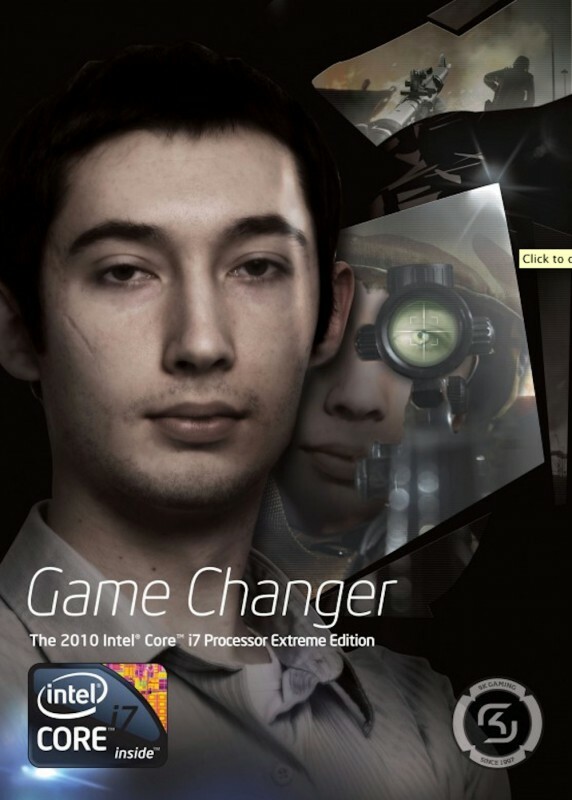 In the interview he talks about the skill which are necessary, to be a good COD player and the things why computer games should be a real sport in our society. The interview is on German, but don't be blessed to watch the video. 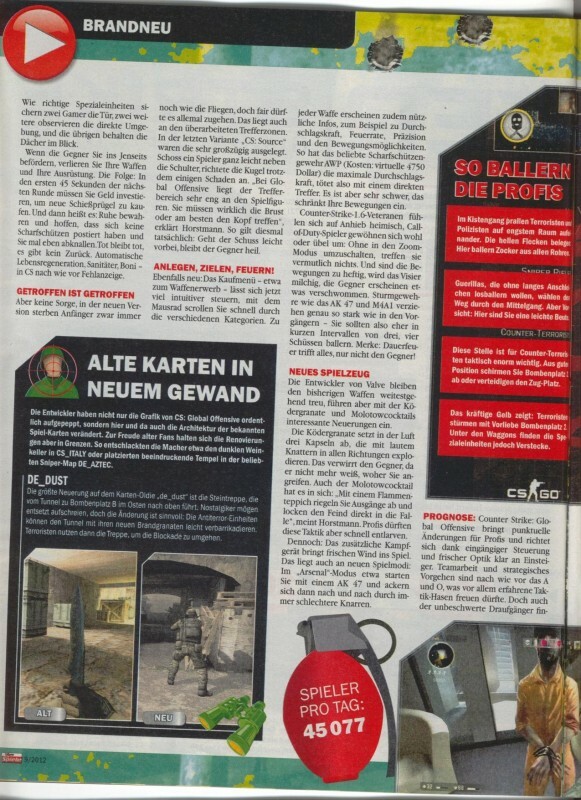 The German gaming-magazine "Computer Bild Spiele" wrote a interesting article about Counter-Strike: Global Offensive. In the article Christopher 'GeT_RiGhT' Alesund and Marvin 'Destroyer1721' Horstmann talk about the new game and list advantages and disadvantages. The magazine "NAG Online" wrote a interesting article about SK Gaming's League of Legends player Carlos 'SK.ocelote' Rodríguez Santiago. 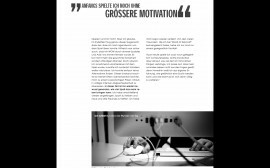 In the interview they report about his life as a professional computer player and his personal reallife. 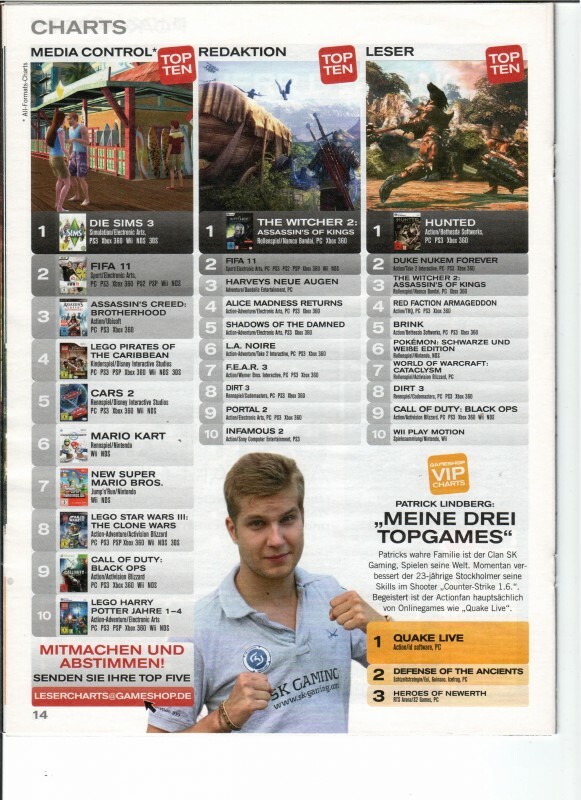 In a german print magazine Gameshop our CounterStrike 1.6 player Patrik 'f0rest' Lindberg and our Quake Live World Champion Shane 'rapha' Hendrixson were asked about their top-three favourite games. 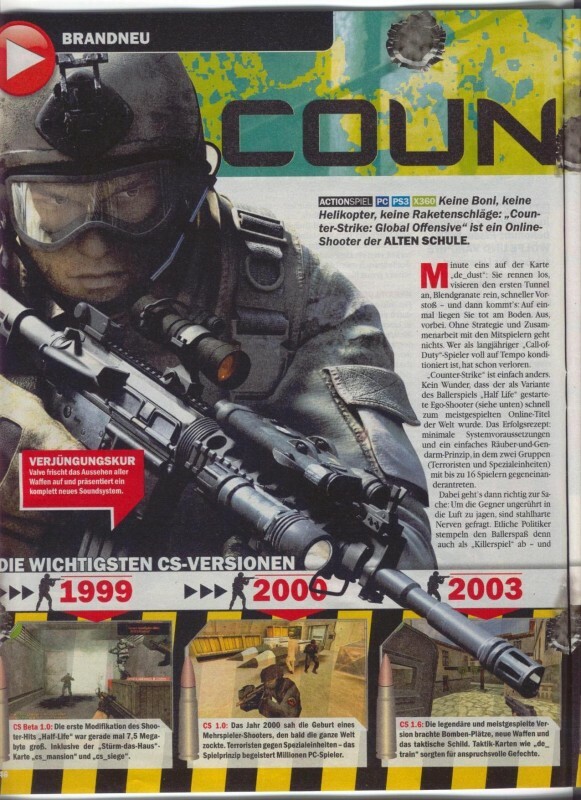 SK Gaming Console player Kevin 'raidN' Kreutzberg were interviewed by the German television station RTL in their newscast "Nachtjournal" about Activision newest blockbuster Call of Duty Modern Warfare 3. The game has reached a new world selling record of one billion US Dollar in 16 days. SK Gaming Danny 'HuskY' Engels win the first competition "Germany's best Gamer" where players have to show their skills in many different games in order. 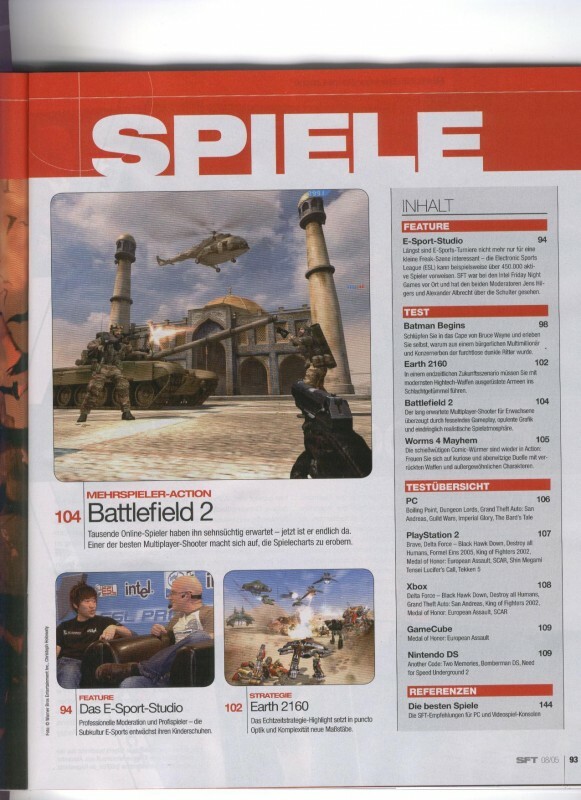 Here is the full contribution from the german journal "Computerbild Spiele" and the video from ESL TV. The german newspaper "Stadtspiegel Bochum" wrote a interesting article about SK Gaming's Console-Sports player SK.S-Butcher. 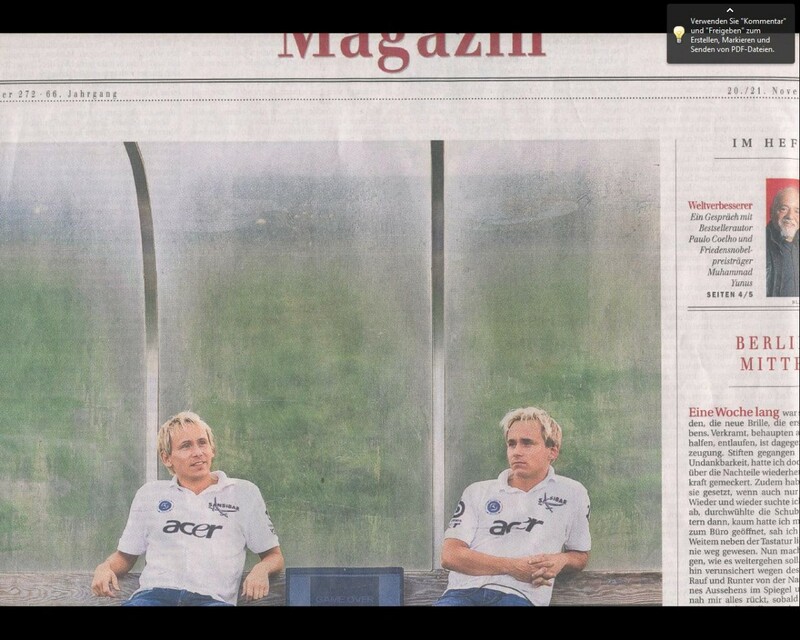 They report about his cups and achievement in Pro Evolution Soccer and he tells something about his competitions. 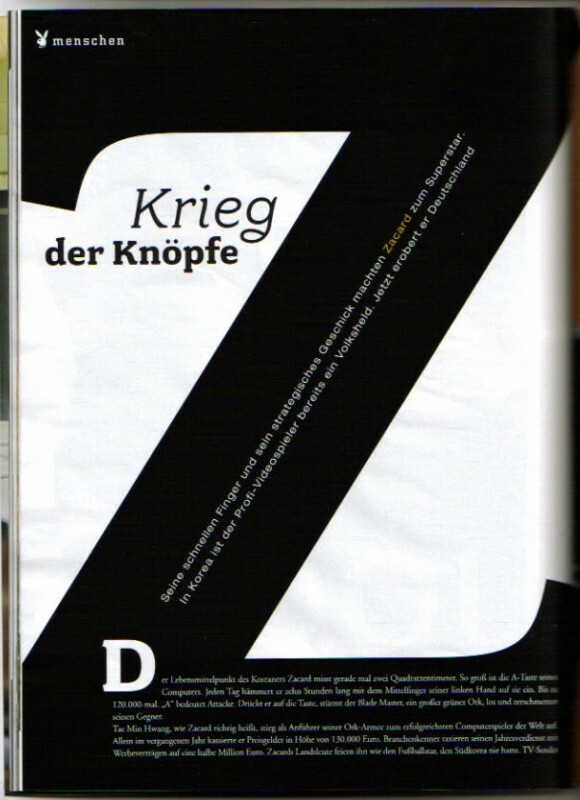 The magazine "viel." is a campus-mazagin of the FH-Kiel. They also talks about the people who teach and study at the FH Kiel, but also they represents the various life at the largest "Fachhochschule" of Schleswig-Holstein. In this version is a big article about SK.Kr0ne. 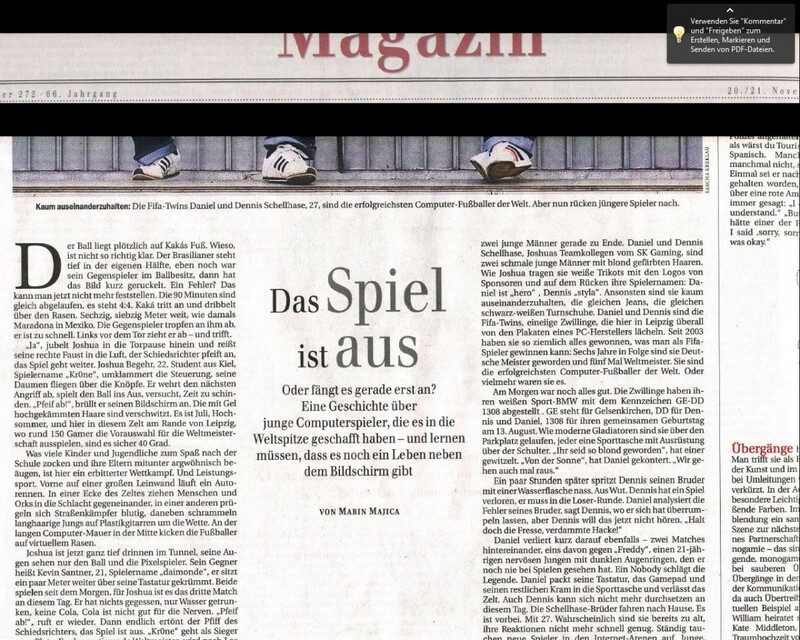 In the newspaper "Berliner Zeitung" were two detailed articles about our FIFA players and SK Gaming. The first report is about SK.hero and SK.styla. They tell something about her future planning. 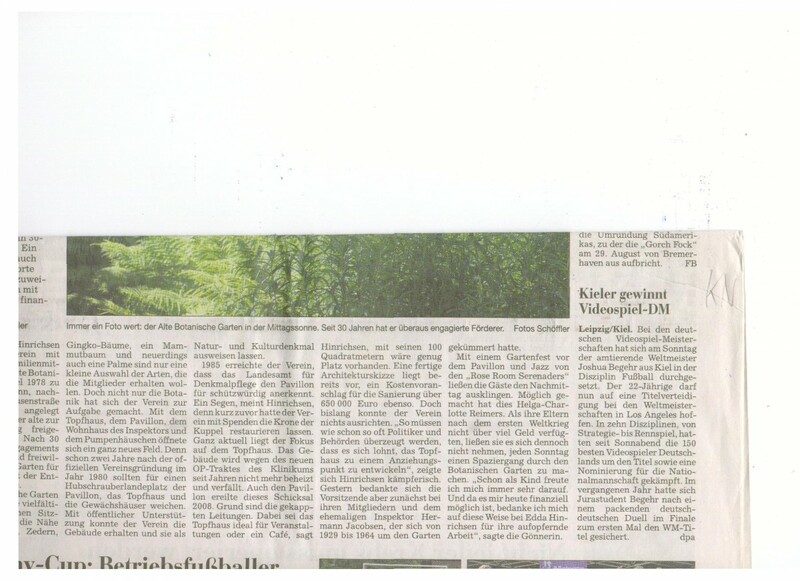 Here is the second part of the large SK Gaming FIFA report from the newspaper "Berliner Zeitung". The second report is about our FIFA player SK.Kr0ne. Here he talks about eSport and his experiences. 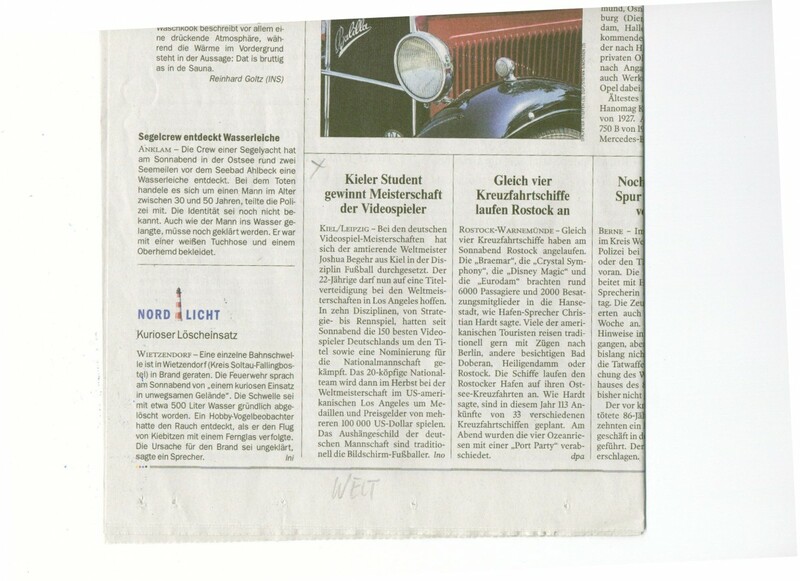 In the newspaper "Kieler Nachrichten" was a new article about SK.Kr0ne. He talks in this long article about his life as a professional computer player. 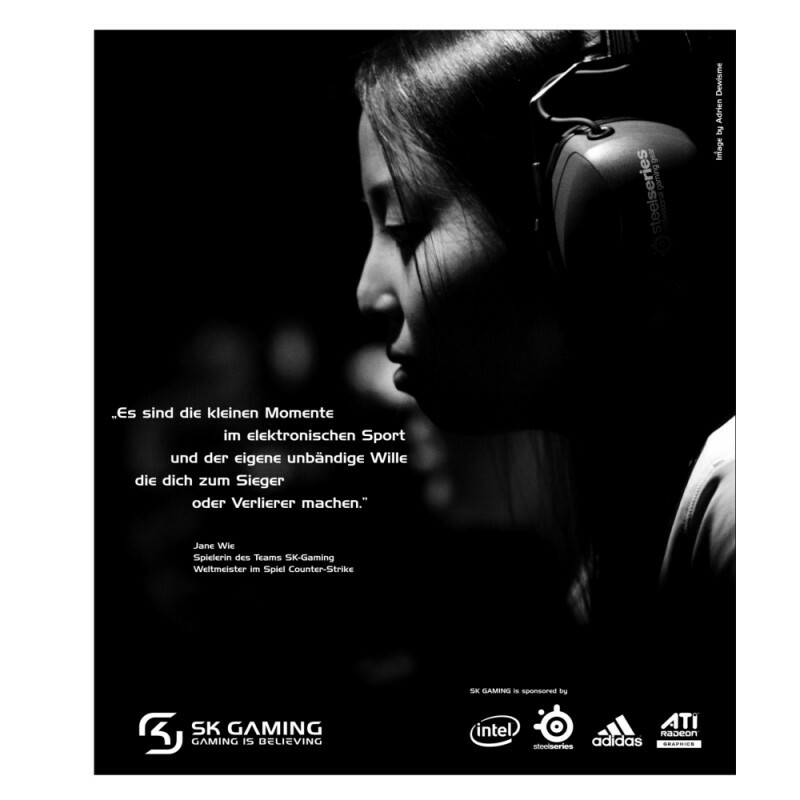 The magazine "Die Welt" reports about our player SK.Kr0ne. 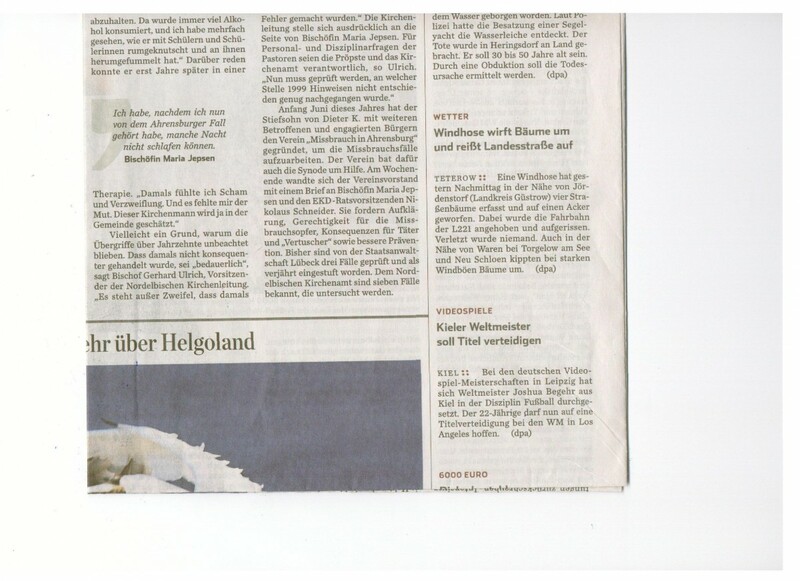 "Die Welt" is one german newspaper of the Axel Springer AG and is published in 130 countries. 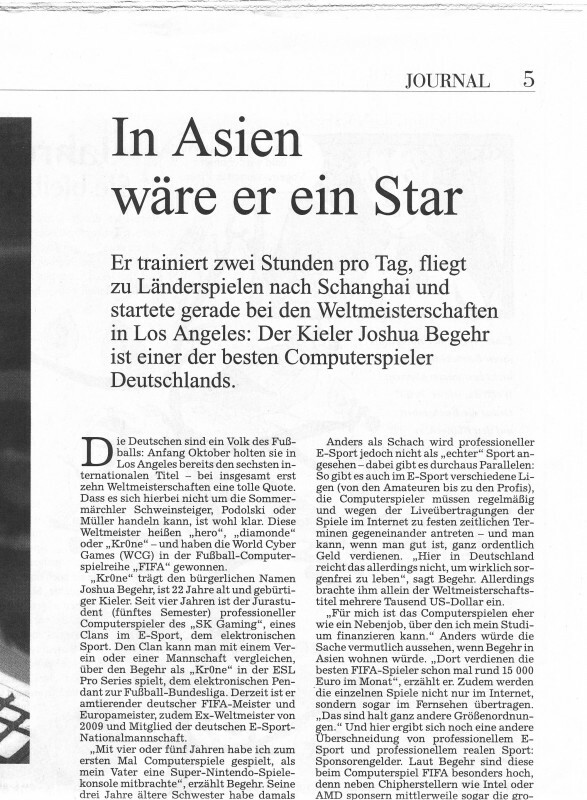 The regional magazine "Kronshagemagazin" wrote a article about our FIFA player Joshua 'SK.Kr0ne' Begehr. He was honored for his good performances. 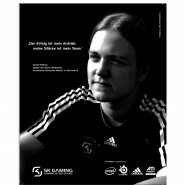 The german newspaper "Kieler Nachrichten" wrote a short article about SK Gaming's player SK.Kr0ne and his success at the World Cup 2010. 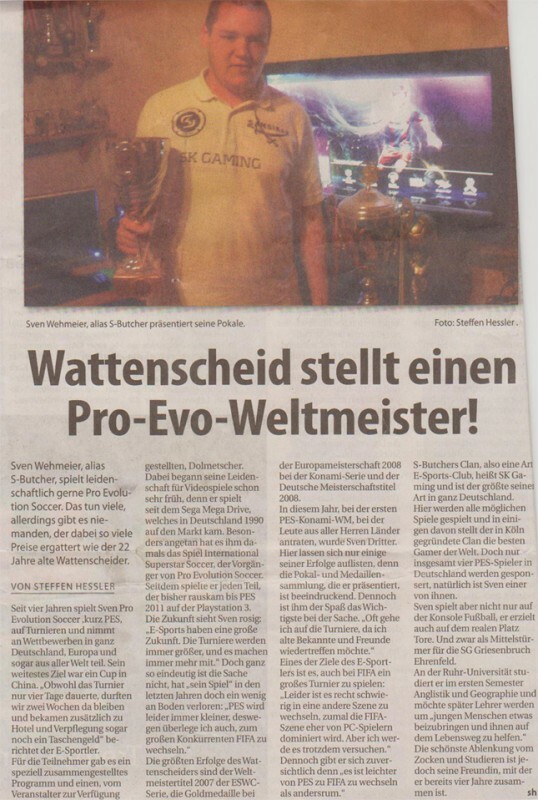 Our player SK.Kr0ne was in the Hamburger "Abendblatt" newspaper. The newspaper is a daily newspaper. The newspaper reported about the World Cup 2010 in Leibzig, Germany. 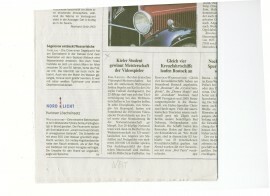 Here is one short part of the newspaper and the report. 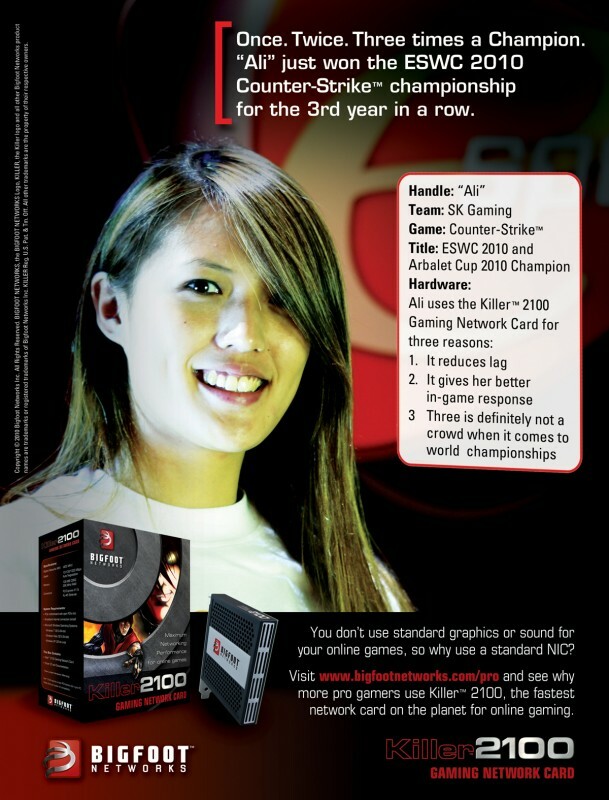 Our female Counter-Strike 1.6 allstar player SK.Ali and former CS male player SK.GuX present the new KILLER 2100 Gaming Network Card of the company BIGFOOT NETWORKS. 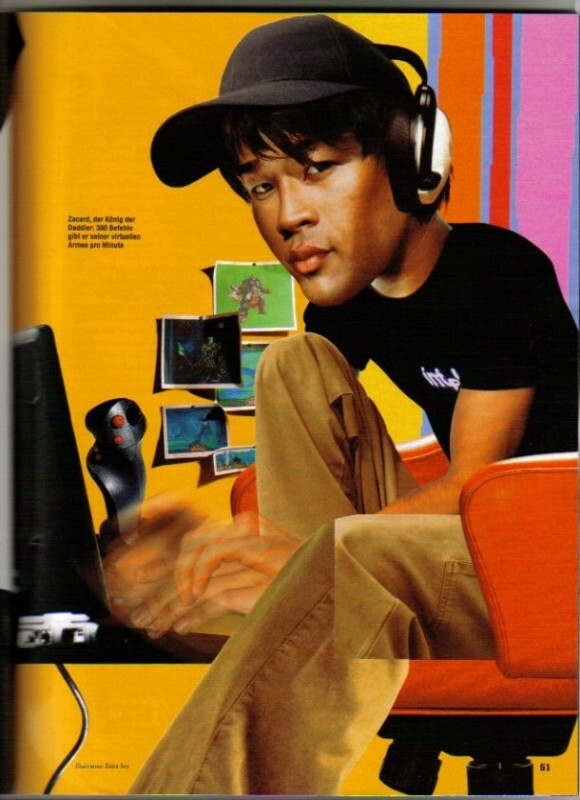 Advertisements of SK.Jane and SK.Miou were published in the second GEE magazine in 2007. 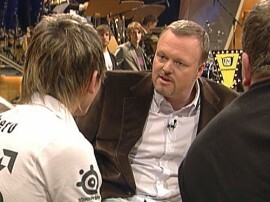 Daniel Schellhase, aka SK.hero was invited to Germanys nr.1 late night show, TV Total, talking with host, Stefan Raab about eSports and his carreer. 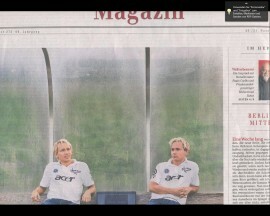 Later, he plays a showmatch against Elton. 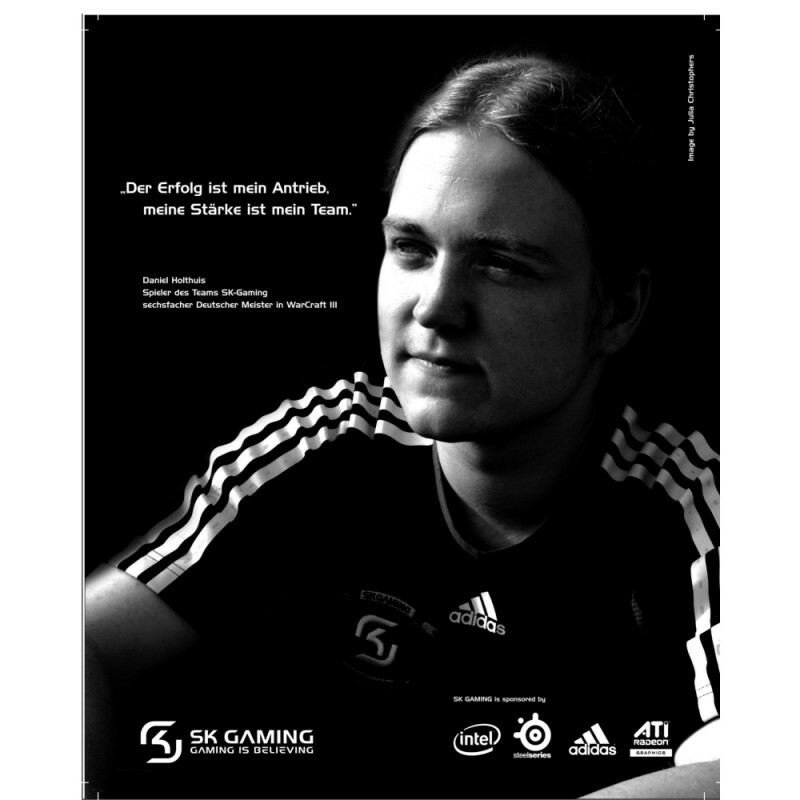 A poster of SK.rapha was feature at the GamesCom 2010 in Cologne, Germany. 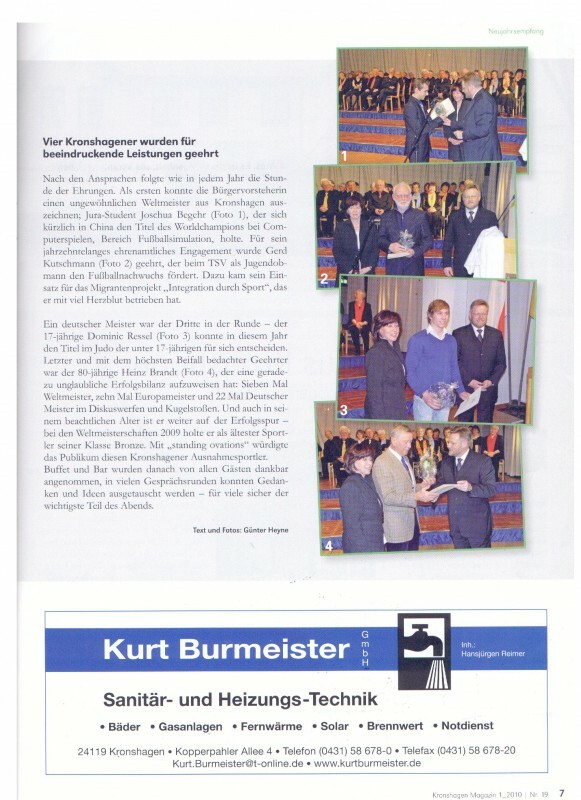 Our FIFA twins were invited to visit Stern TV in April 2006, a show hosted by the German star host Günther Jauch. Stern TV has an average viewer pool of about 3.5 millions. In addition Dennis and Daniel also played a showmatch in the show. The website one of the biggest German Internet-provider "T-Online" offers another DPA (Deutsche Presse-Agentur) article about SK.hero and SK.styla where they talk about their achievements and plans for their future. 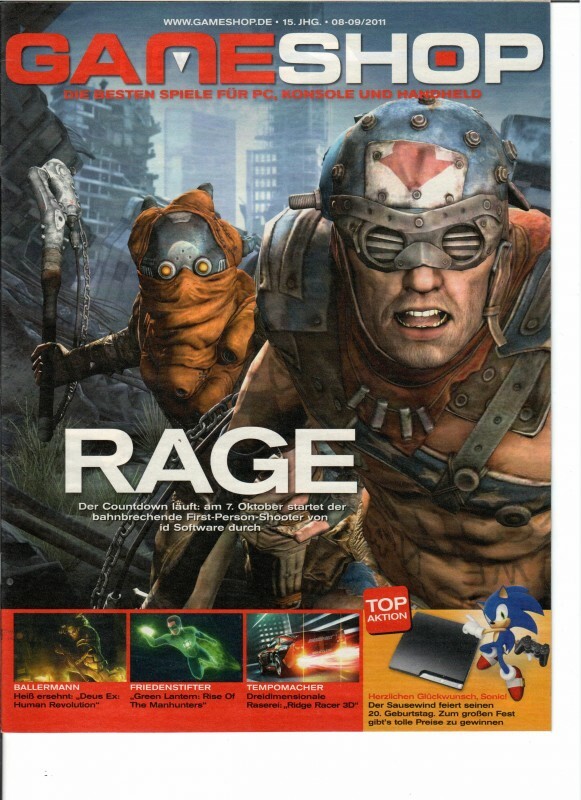 The article was of January 2006. 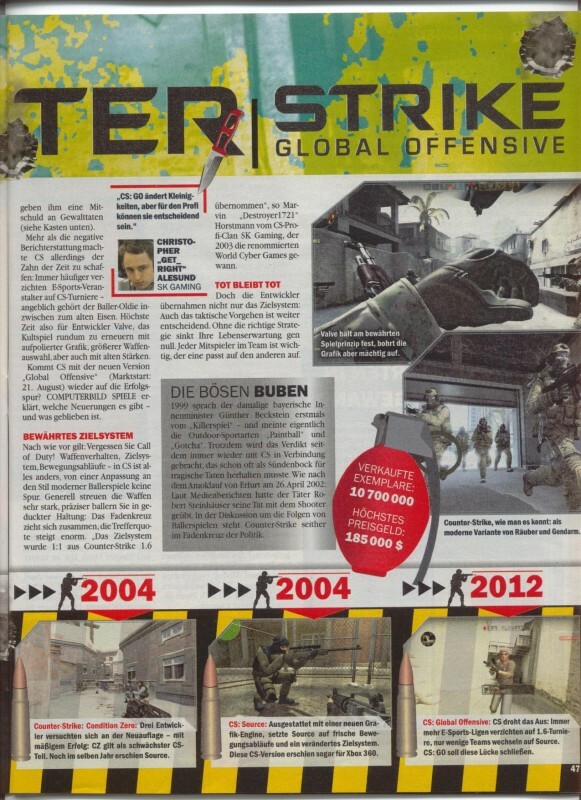 The german magazine "STF" reports about SK.Zacard and the professional E-Sports in her June issue of the year 2005. If you want to ask any question related to our club or any of our teams, please contact us by using the form below. We will be happy to assist you in a timely manner. Your email address Email where we will send you our response.